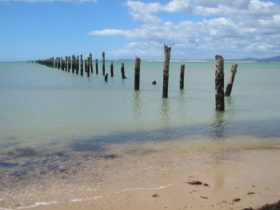 Bridport’s walking track is a breathtaking showcase of natural foreshore, beaches, wildflowers, forest and river landscape. 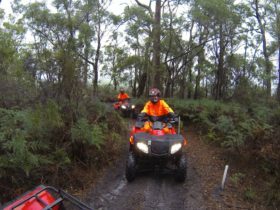 Walk, run, ride and ramble along the 11 kilometre circuit which takes you through ancient forests, wildflower reserves, native grasslands, tidal estuarine and river environments. You will also travel along a natural foreshore with granite rocks and many secluded beaches. The fauna and flora is rich and varied; many species of high conservation value. Along the way enjoy special places of tranquility and the significant periods of human occupation in the area. The Bridport Walking Track is a special unforgettable place of natural beauty for all to experience. 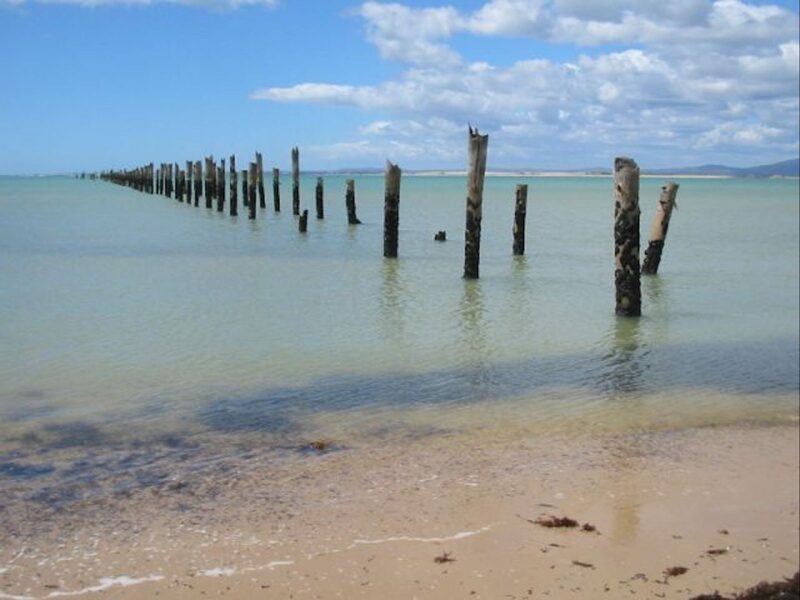 Bridport is known for its numerous unspoilt beaches, breathtaking beauty and the magnificent vistas of Andersons Bay and striking mountain backdrops. The village is fully serviced and only one hour from Launceston. 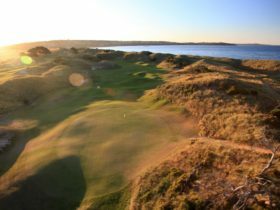 From Bridport you can easily discover the scenic beauty, colourful history and heritage of North East Tasmania such as the stunning patchwork of farmlands, tall rainforests and spectacular waterfalls. 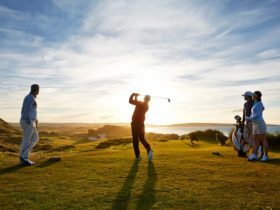 Nearby attractions include a wine and gourmet food trail, mountain bike trail, world class golf courses at Barnbougle Dunes and Barnbougle Lost Farm as well as Bridestowe Estate Lavender Farm.